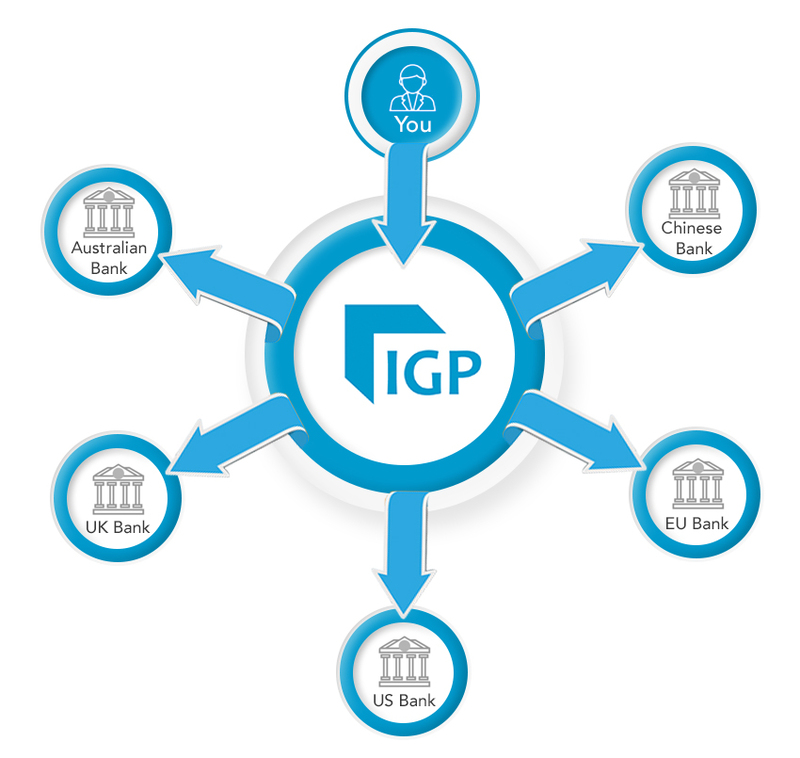 Instant Global Payments was founded in 2017 with the goal of providing better foreign fund transfers services than the ones that currently exist. By using our service customers get better exchange rates and faster transfer times. "Our goal is to develop a service that makes sending money internationally as fast and easy as sending an email." Many people work abroad and need to send money home to support their family. Instant Global Payments makes this easier than ever before and offers cheap fees and superior exchange rates. Instant Global Payments allows tourists to easily pay for their hotel and activities by transferring money straight from their bank account in their home country into the bank of the recipient in the destination country. For businesses, both large and small, operating in the global marketplace leads to added fees when changing between currencies. Instant Global Payments ensures your business gets the best possible exchange rate with minimal fees; making your overseas purchases and expenses even cheaper. For students studying overseas, paying university fees can be very costly. Therefore it is of utmost importance to ensure the exchange rate is the best possible and that's exactly what Instant Global Payments does.